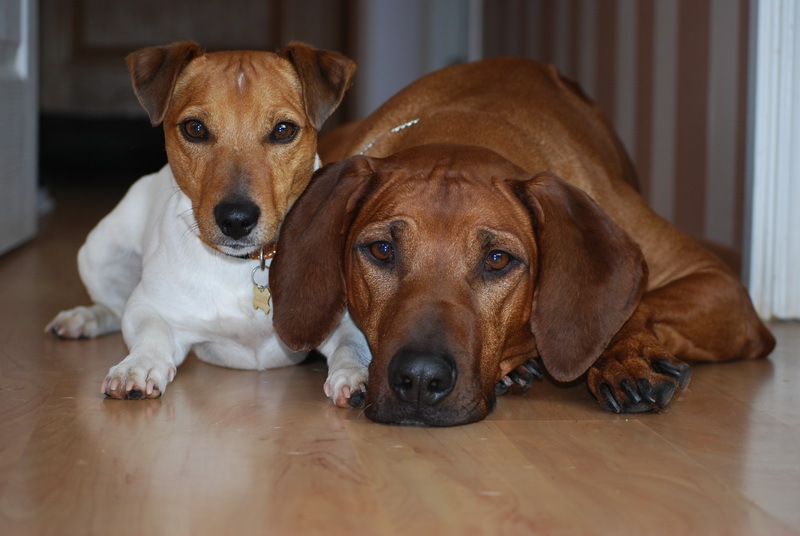 Welcome to GODSENT MUSE Kennel's web page, our site dedicated to the majestic Rhodesian Ridgebacks (RR) and Jack Russell Terriers (JRT). Our first RR angel Naomi Sinbest inspired us to start this long and interesting way into Dog world since 2004. Naomi’s three generations of puppies can be found throughout the Europe. 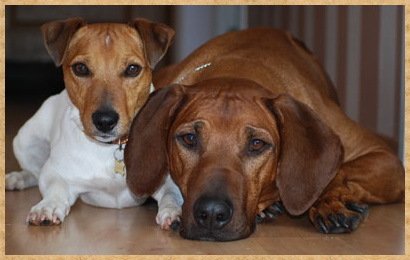 Here in Latvia, the RR is not very common, but they certainly attract people to learn more about this Rhodesian/South African breed. The RR can be described as loyal, intelligent, confident, dignified, agile, strong-willed, protective… and a loving family member. Our RR family is comprised of Olivia, Sahara and Gefest. so called ‘the little big dog’.